In its heyday in the 1920s, the hotel was described as “the most complete and perfectly equipped of the smaller hotels in New York State” by the Syracuse Journal. Eventually it closed, became apartments, and then sat vacant. 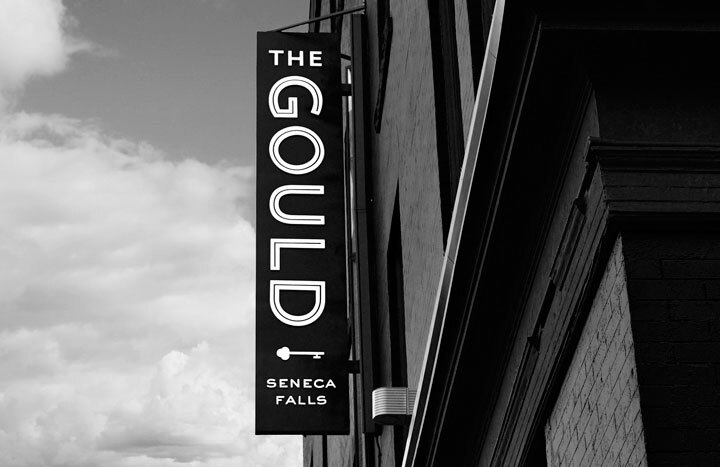 Today, under new management, the property is reimagined as a modern, boutique hotel and restaurant serving the Finger Lakes and the quaint town of Seneca Falls. 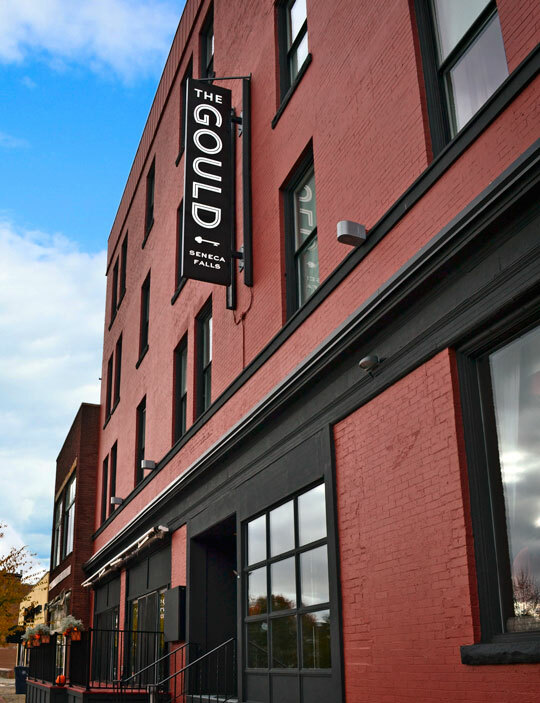 The rebrand’s purpose: Recall the hotel’s grand history while cultivating a welcoming, contemporary vibe. Client collaboration made this project especially fun to work on. Will update as more elements are rolled out. Watch this space!